Kris Holwerda Woerner was born on October 7, 1963 in Kansas City, Kansas and graduated from Brookings High School in 1981. Kris was a 3 sport athlete in high school playing basketball, volleyball and track. She was the state high school track 100 m and 200 m champion her senior year. She was SD Miss Basketball and SD High School Female Athlete in 1981.
the game in her and who taught her the skills needed to be successful. They spent countless hours at the hoop in their driveway. It paid off, Kris averaged 27.1 points her senior year, shooting a 66% FG%. 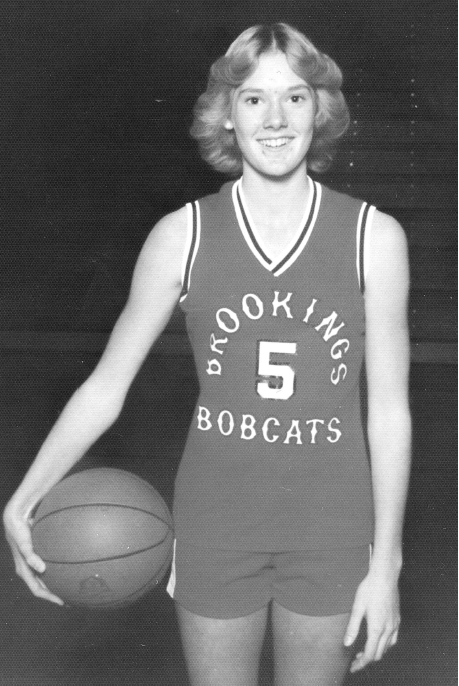 At 5’9” Kris played guard for Brookings and was named to the All State team her sophomore, junior and senior years. She was a National HS Basketball All-American, HS Prep Athlete All-American, and Academic All-American. 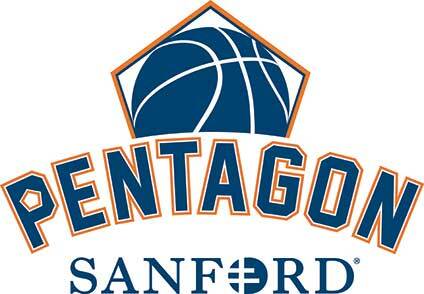 Kris continued her basketball career playing guard for the University of Colorado in the Big Eight Conference. After graduating in May 1986, she worked for Procter & Gamble before being relocated to the northwest where she met her husband, Mike Woerner. Kris has enjoyed being a full time mom for the last 18 years as she and Mike have raised their family in Sammamish, Washington. Kris and Mike have three kids, Davis, Ellie and Tessa.